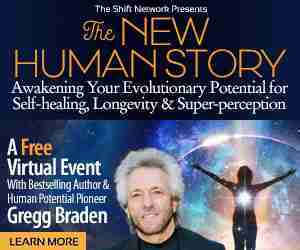 If you, too, feel called to create greater harmony and healing of your body, mind, and spirit –– and that of the Earth –– do join Deb for this enriching hour-long event. The simple daily use of these oils can have a profoundly positive effect, bringing you more balance, harmony and vibrant health. 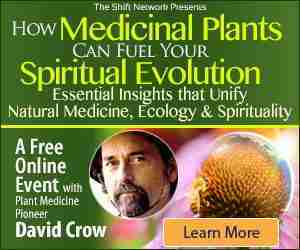 That’s why I’m excited to invite you to a complimentary virtual workshop with botanical medicine pioneer David Crow. 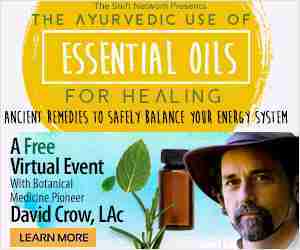 David is a brilliant teacher and one of the most respected botanical medicine pioneers in the world. There is perhaps no better guide for working with essential oils, as David unifies wisdom from many streams of healing practices. Plants affect our life force and connect us physically with the raw energy of the sun. The fascinating and powerful relationship between plants and spiritual evolution is the passion of Floracopeia founder David Crow, who is brilliant on this subject. When we unveil the archetypal energies present within us, we gain profound insights into how we can live more meaningful, authentic and joyous lives. We access more power, depth, and wisdom. 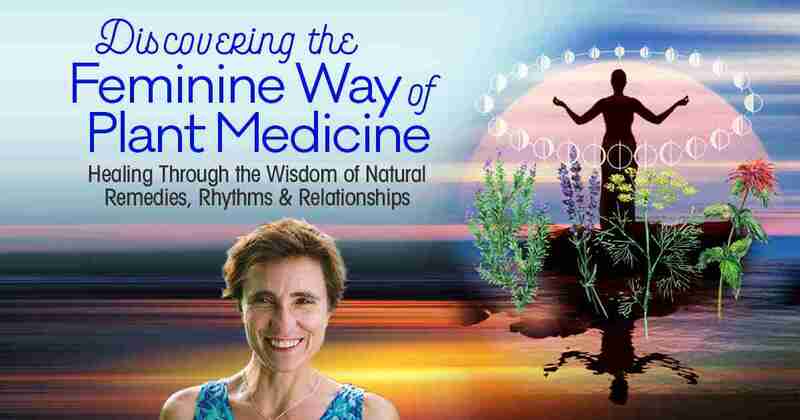 And now, you can go beyond the book and experience Jean’s revolutionary teachings during a complimentary virtual event: Goddesses in Everywoman: How Discovering Your Natural Archetype Can Liberate Your Full Expression. Thomas’ teachings gently yet profoundly guide us to awaken to our enlightened awareness while simultaneously showing us how to live from this expanded presence in our everyday life. 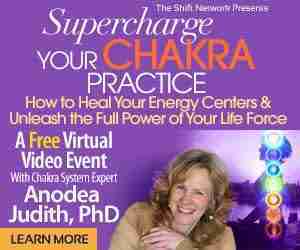 That’s the kind of shift that has the power to heal, uplift and transform our world. 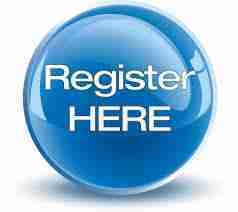 Thomas delivers presence, insight, transmission, innovative practices, transparent communication, awakened relationships and love. Through a practice called shamanic journeying, you can seek and receive this type of guidance and healing for yourself and others. Around the world, shamans have pioneered a more powerful, valuable and fascinating way to approach dreaming: seeing it as a time for transformation, healing and getting guidance from higher levels of reality. These ancient practices have increasingly been validated by modern science, which has recognized the ability for us to gain full lucidity and self-awareness in the Dreamtime — opening the possibility for new adventures in consciousness. If there was ever a time to honor the transcendent truth in every faith tradition and find within it the transformative power to move us towards global unity… NOW is that time! 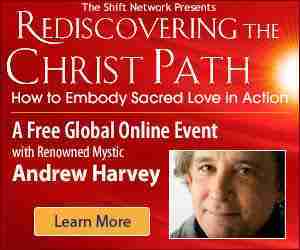 During this powerful and illuminating workshop, Andrew will pull back the veil on the radical truths from the heart of the Christian tradition… truths that have been hidden from us for hundreds of years! He will shine the light on the path forward for each of us to more fully embody Christ consciousness, marry sacred masculine and feminine and nourish the divine child in each of us. 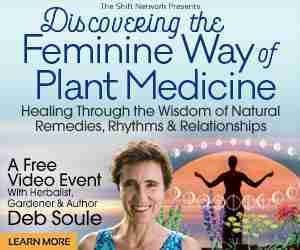 Tagged Event, feminine, Free, Health, herbs, medicine, plant, women.